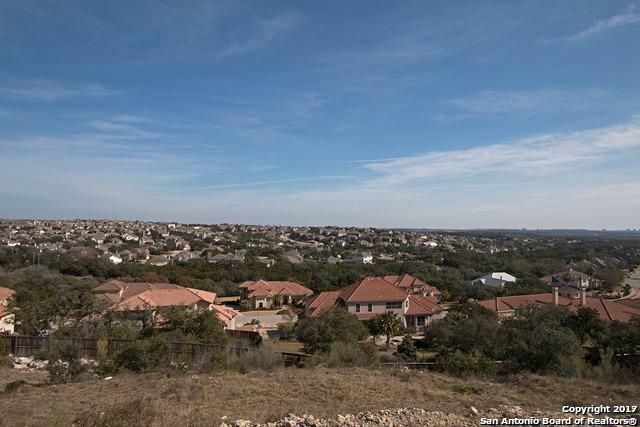 SPECTACULAR UNOBSTRUCTED VIEWS await you! BEST IS FOR LAST! 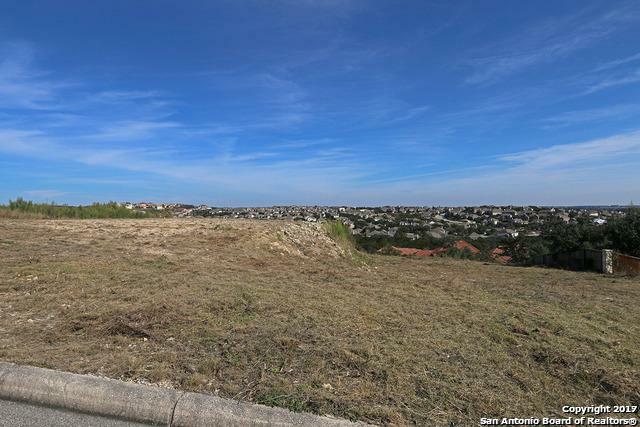 PRESTIGIOUS LOT in the MASTER PLANNED beautiful gated community of SONOMA RANCH to build your DREAM HOME! 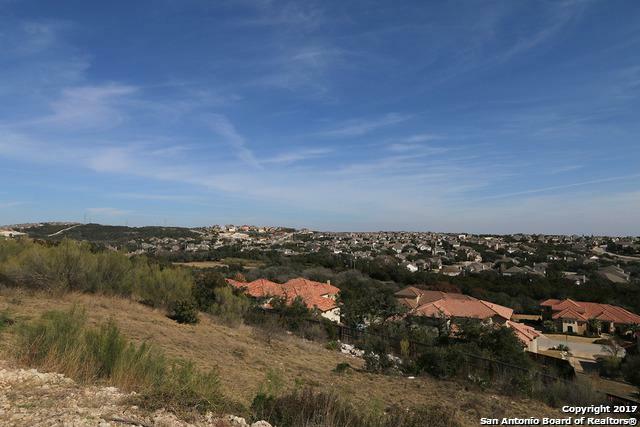 LOT is ready TO BUILD your Custom Home in this PRIME LOCATION. EXCLUSIVE COMMUNITY boasts Clubhouse, Pools Tennis and Sport Courts, Volleyball.. EXEMPLARY SCHOOLS! 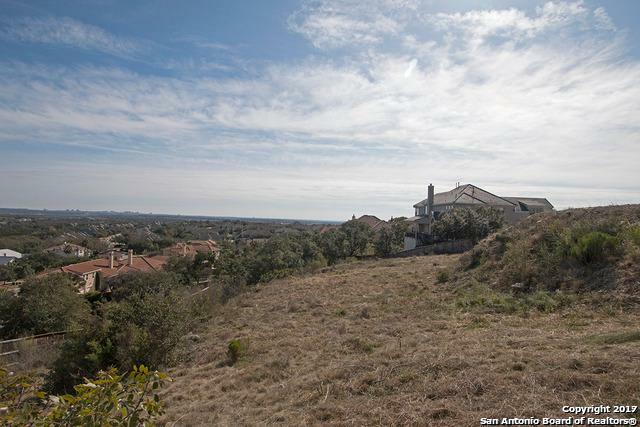 JUST MINUTES from 1604, IH-10, Six Flags, RIM, LaCantera, Golfing, Medical Area. CALL TODAY to make this AMAZING OPPORTUNITY YOURS! Listing provided courtesy of Susan Moore of Premier Realty Group.